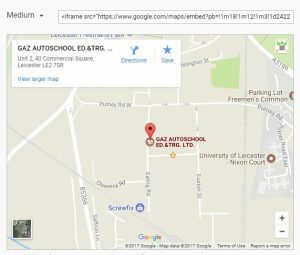 Tester courses – GAZ AutoSchool (Ed. & Trg.)Ltd. The block is designed to allow learners to experience a wide range of practical motor vehicle tasks. Learners generally find the course varied, challenging and rewarding. It will give a good insight into the work of a mechanic. The working environment is that of a typical garage- it can be hot or cold, dirty, smelly, noisy but always real. Block placements are available on a varied starts dates which throughout the year. 1 Introduction, site tour, H&S instruction, PPE/Cleaning/housekeeping, tool location and description airbag detonation demonstration, hazard material description & methods of safe handling and the risk assessment. 3 Vehicle maintenance – Inspect break pipes and cables. Change and refit break master cylinder & servo. 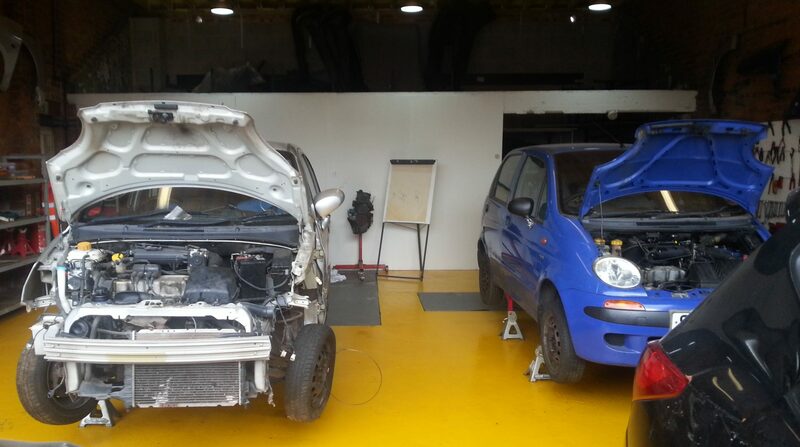 5 Vehicle maintenance – lighting system (interior and exterior) . 1 Introduction, site tour, H&S instruction, PPE/Cleaning/housekeeping, tool location and description airbag detonation demonstration, risk assessment, hazard material description & methods of safe handling. 6 Vehicle dismantling- removing material for recycling- wiring(copper), aluminum alloy, catalytic converters, damaged or scrap motors.